Florida Survival Gardening: Coming in May: "Compost Everything!" 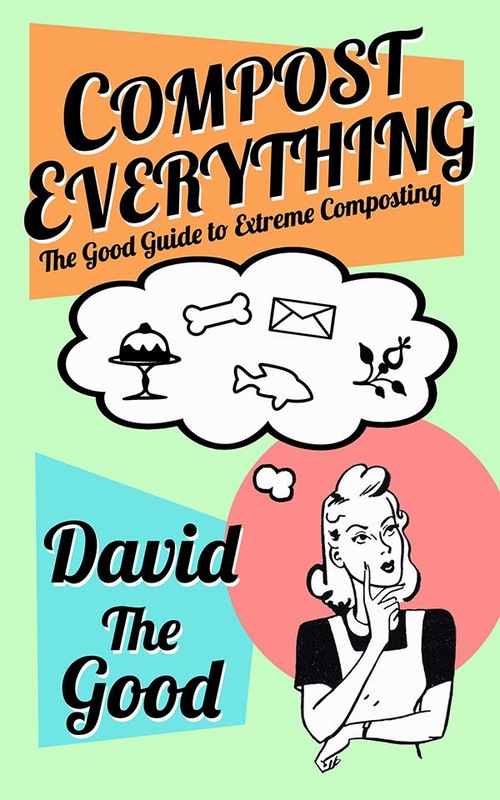 My new book "Compost Everything, the Good Guide to Extreme Composting" is with the publisher and should be released within the next few weeks. In this new book I'll teach you how to compost meat, how to compost humanure, how to create your own fish emulsion, how to compost large trees and lots and lots of other things you never thought you could compost easily or safely. Like nature does it. I love this book already!